Fortnite patch v8.11 was pushed out on March 20, which included the new Flint-Knock Pistol! Season 8 of Fortnite has been a wild ride so far with the addition of The Baller vehicle, volcanoes, and more. 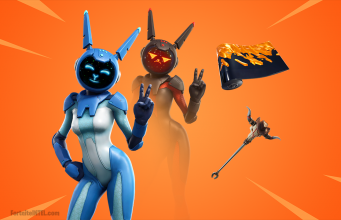 Fortnite fans woke up to a new patch, v8.11 on March 20, that included item buffs, the return of Impulse Grenades, and the brand new Flint-Knock pistol. 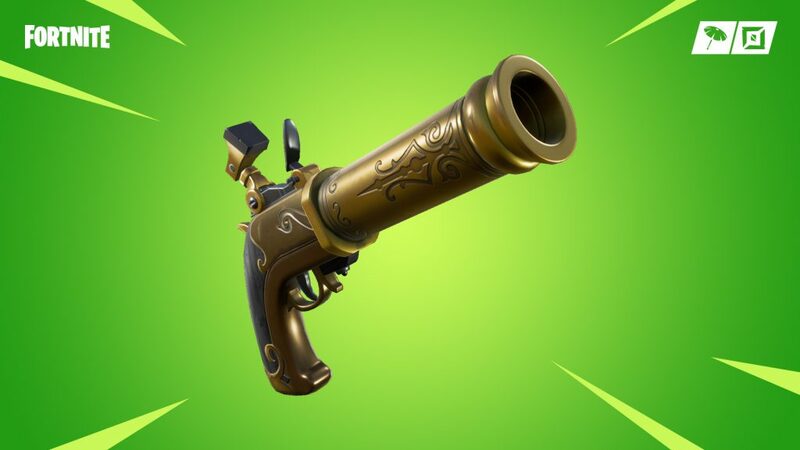 The Flint-Knock pistol was added into Fortnite on March 20 with v8.11. 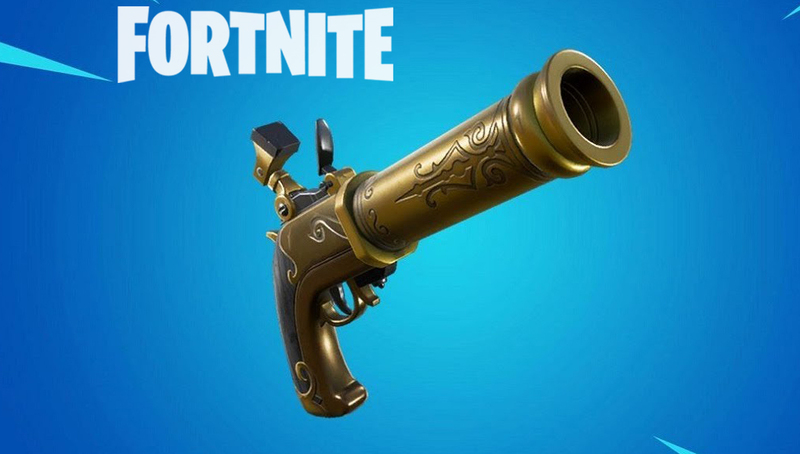 The Flint-Knock pistol is the older brother to the previously vaulted Revolver and has a etchings on the side, mimicking a pirate’s pistol. Epic Games posted the first video showing off the Flint-Knock pistol on their official Twitter once the 8.11 patch went live on March 20. The 7-second clip shows a player roaming around the top of the tall, grey tower in Tilted Towers. The player jumps down a couple floors to fall down towards the enemy, only for the pistol to eliminate the opponent while sending the player flying back safely. Epic’s post hinted that the Flint-Knock Pistol would “have a kick to it”, and the video is clear proof of that. Tons of fans began to upload their clips on social media showing off the capabilities of the new Flint-Knock Pistol in Fortnite. Tyler ‘Ninja’ Blevins was streaming the new patch during his morning stream on March 20, and he had a lot of fun showing it off! The new Flint-knock is OP! Check me out on Twitch, I'm live everyday! Sirkoffzalot’s clip shows how the Flint-Knock pistol can be used to maneuver quickly in fights. Fortnite players have been enjoying the Flint Knock Pistol so far, and have been experimenting with different strategies. Are you excited to try the Flint Knock Pistol, or are you more comfortable using other weapons in Fortnite?